Students at the Webber Independent School have been busy making a BIG difference to Little Lives. 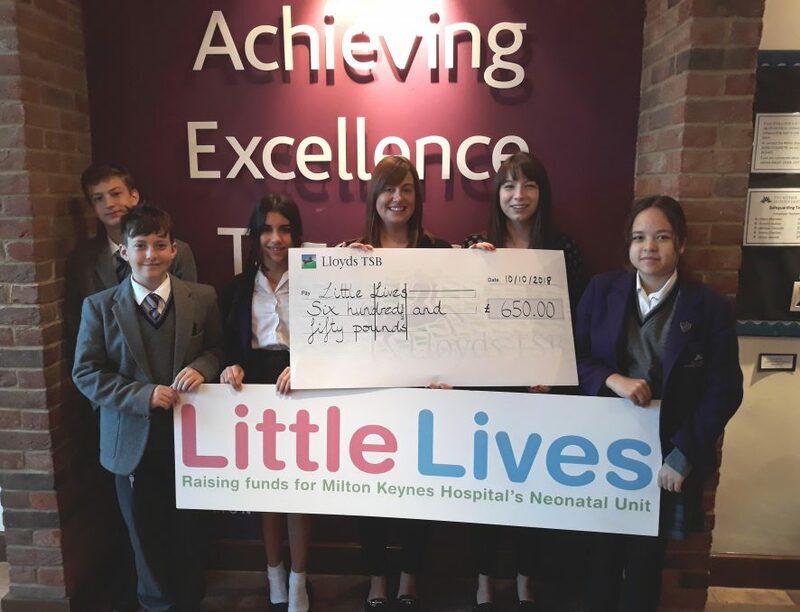 The Stantonbury-Fields based school have been supporting Milton Keynes Hospital Charity’s neonatal unit fund – Little Lives – since 2013. 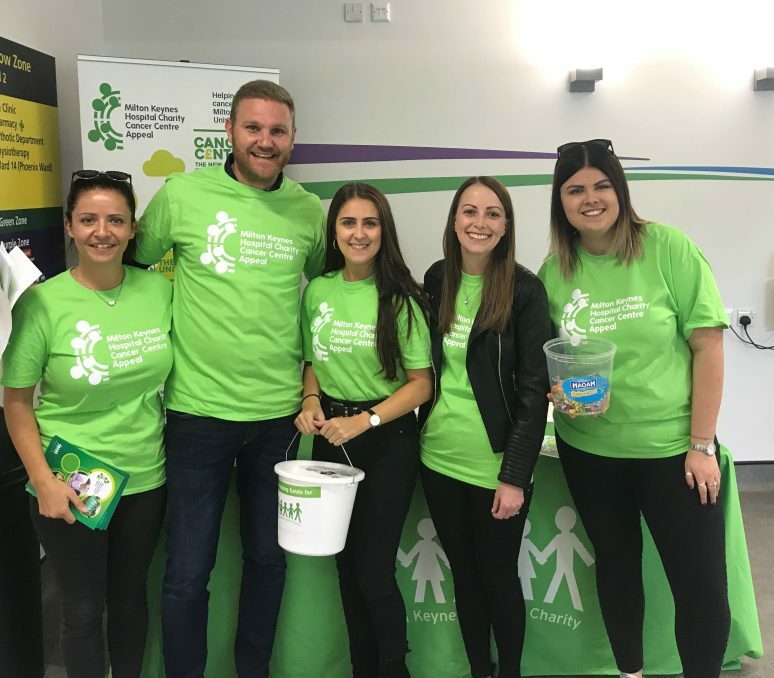 Through organising activities ranging from a beat the goalie competition to a Christmas raffle and summer ball, they have raised an impressive £1,500. Each year around 430 babies are admitted onto the unit, which cares for babies born too early, too small or very ill.